Develop : Kazuya Kiguchi, nMake inc.
H.D.O. 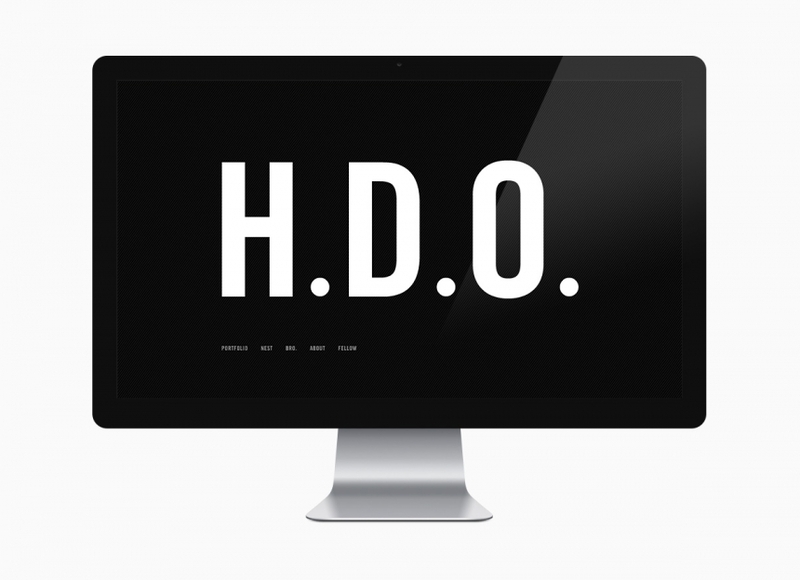 is a Tokyo-based design studio. NSSG was responsible for the art direction and design for the corporate website.